Kaos has discovered the ancient power of Mind Magic and is using it to create an unstoppable army of Doomlanders! Eon is calling upon all Portal Masters and Skylands’ greatest mystic warriors, the Senseis, to stop Kaos and his minions. 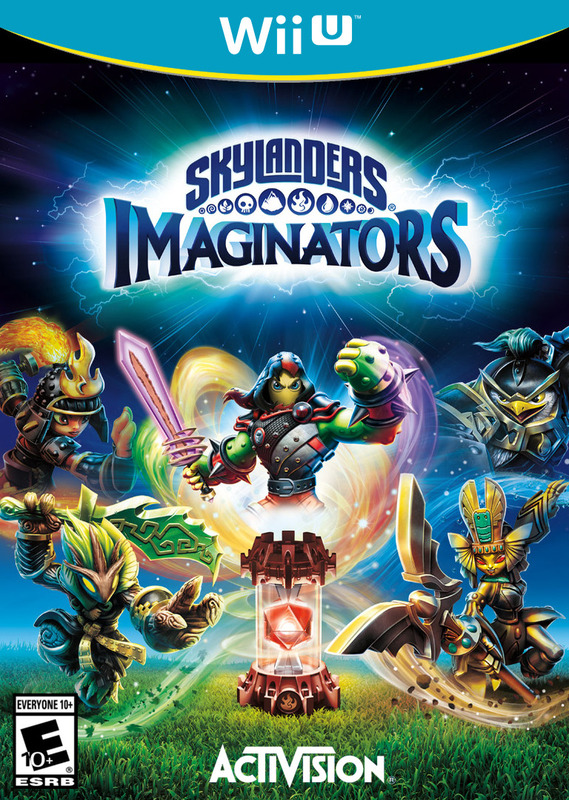 Now, you must use the power of your imagination to create your own Skylanders to battle in the ultimate adventure alongside the almighty Senseis to save Skylands. Bring the Skylanders to Life! and build the ultimate team with over 30 Skylanders to collect and infinite possibilities to create. 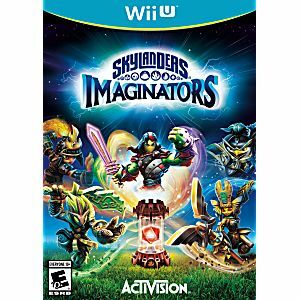 All Skylanders Spryo’s Adventure, Skylanders Giants and Skylanders SWAP Force, Skylanders Trap Team, Skylanders SuperChargers toys work in the Skylanders Imaginators video game.